Just a short post. 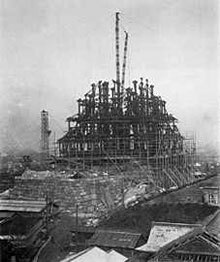 I found this photo of Osaka Castle from the 50s when it was being rebuilt after the war. Looking at at the surrounding area you can see how much Osaka has changed.